On a profound, illuminating AND funny episode of After Hours AM/America’s Most Haunted Radio — paranormal talk Thursdays 9-11pE with hots Joel Sturgis and Eric Olsen — we welcome talented psychic medium, author, and entertainer Jill Marie Morris to the program. 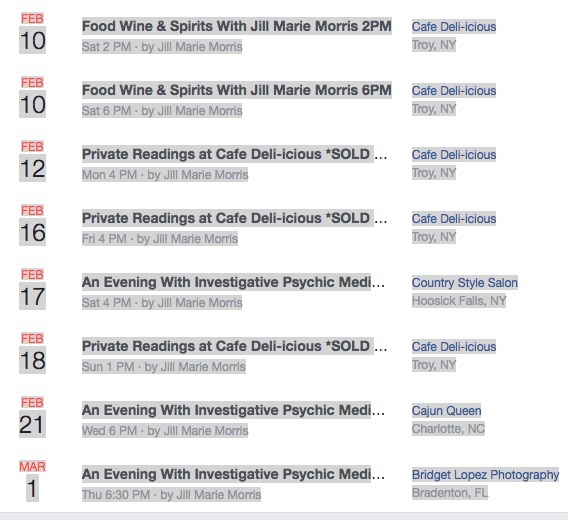 Jill Marie Morris is an Investigative Psychic Medium with uncanny psychic abilities. During her events, Jill is known to make remarkable, heartfelt connections with her guests and their departed loved ones. Jill is also the author of two non-fiction books about her psychic life and times, 207 and Saints, Sinners & Sacred Ground. Using comedy to balance the seriousness of the readings and impressions, Jill’s shows have left guests positively stunned and wanting more. Over time, she has also made breathtaking revelations about non-published cold cases surrounding a handful of guests’ family members. 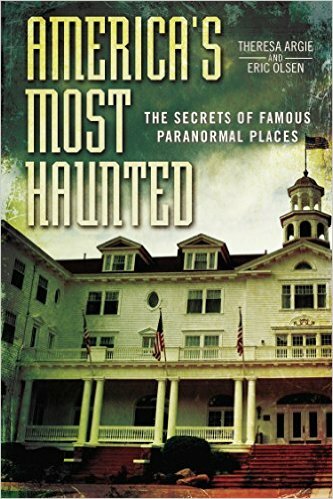 In addition to her events, Jill has been a featured guest on many radio shows including Fox News Radio, and Ghost Hunter’s Jason Hawes’ Beyond Reality Radio show. 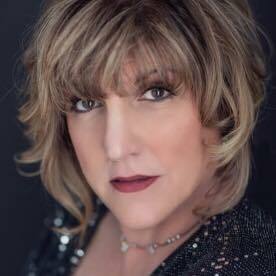 Jill is based out of Southern California and routinely holds a Hollywood Ever After event at Dearly Departed Tours & Museum, in Los Angeles. Born ‘in the caul’ or with a veil over her face, Jill’s first experience as a medium occurred after her paternal grandfather passed away. Jill was approximately 3-years-old at the time of this experience. It was then that her paternal grandmother Esta contacted Marie and shared information – something that as a young child, Jill had no way of knowing and had been kept in the deepest of confidence between Esta and Jill’s grandfather. In addition to being an astute medium, Jill’s gifts include: clairsentience, clairaudience, claircognizance, and clairalience. Jill also has strong precognition, as well as retro-cognition. Many of her predictions are documented in her Dream Diary. Excerpts of Jill’s Dream Diary are published on her blog, The Sublime and Supernatural. 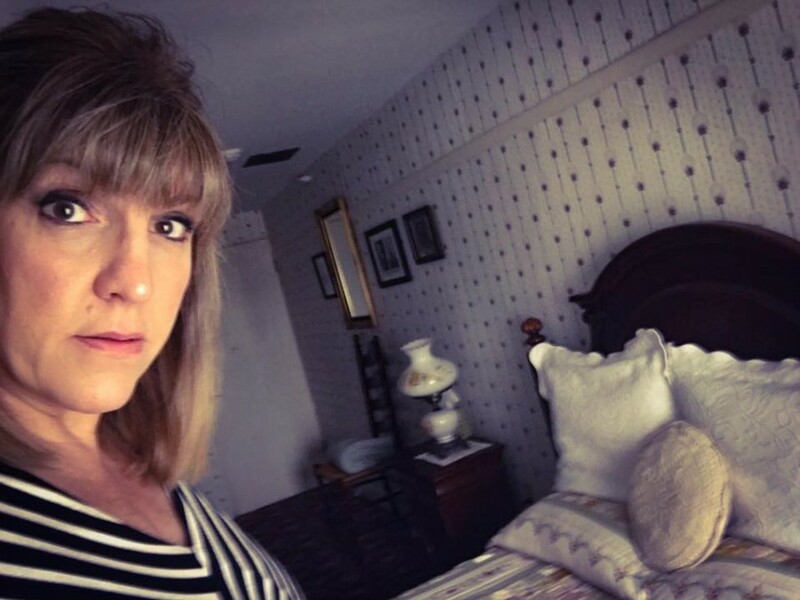 After decades of being told people have seen flashing lights and shadows, as well as hearing unusual sounds coming from Jill during sleep, Jill is conducting a sleep-study in the spare bedroom of her home to see if she can capture anything significant or interesting. Jill has a Dream Diary in which she records her sleep premonitions and spirit contacts. This experiment features two night vision equipped cameras, including one audio/video camera. The experiment will run nightly from 1/20/18 until 2/3/18, and will restart again after 3/15/18. 207 is a true story based upon a series of terrifying events that occurred in the Author’s life while living in Upstate New York during the late 1980s. Married just over one year and five months pregnant, Jill and her husband moved into 207 19th Street, Watervliet, with highest hopes despite her hesitation about the spiritual aspects of the property. Just prior to making the decision to make the Victorian flat their new residence, Jill began to experience a sequence of foreboding dreams. Shortly after their move, Jill’s husband began to undergo extreme personality disturbances. He also exhibited bizarre behavior which continued to escalate as they settled into their home. Saints, Sinners & Sacred Ground is the prequel – sequel to 207. It is a collective and investigative piece that takes the reader on a spellbinding journey into Watervliet, New ork’s deeply haunted past. Filled with historical information, personal anecdotes and local ghost stories, Jill searches for the answers to centuries of madness, murder, and suicide. With multiple deaths having transpired directly in Jill’s former residence (207), including the suicide of her husband, Saints sheds light on the home and city’s tragic and bloody past. Corruption and death plague most municipalities, but the facts show that Jill’s former residence (207), housed a very dark and sinister secret. 14 tenants, inclusive of some of its homeowners, died within the confines of the once tall, blood-red structure. Most of those deaths occurred between 1942, and 1992. Three of them were suicides – all male. There has also been an unusually large number of suicides documented within a very specific vicinity of the former house, and St. Patrick’s Church.